Chelsea will break the bank for him. Chelsea are reportedly ready to make a huge financial commitment to avoid a potential nightmare in the transfer market in the near future. The Blues are prepared to make Eden Hazard the highest paid player in the Premier League and the fifth highest in the world amid interest from Real Madrid, according to Don Balon. The Belgium international is one of the best attacking players in the world on his day, and is known to be a favourite of Real Madrid manager Zinedine Zidane. ‘After Messi and Ronaldo, Hazard is my favourite player. It is spectacular to see him play. Do I see him going to Real Madrid? I love the player, that’s all I will say,’ Zidane was quoted by Sky Sports back in 2015. Don Balon claim Hazard is set to earn a new deal worth around £19.45million a year, putting him behind just Cristiano Ronaldo, Lionel Messi, Neymar and Carlos Tevez. Chelsea have the resources to splash out on keeping Hazard, who is clearly an important part of their future and a potential ‘Galactico’ in the making if Real were to ever step up their interest. It remains to be seen if there is a concrete plan at Real to move for the 26-year-old, but Chelsea clearly seem concerned enough that they’re willing to do all they can to ensure their star player’s future remains at Stamford Bridge. 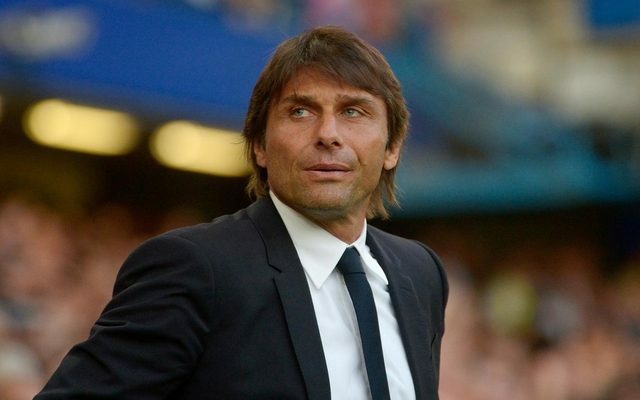 Having lost big names like Diego Costa and Nemanja Matic this year, it will be vital for Antonio Conte to keep this current squad of stars together for the long run.